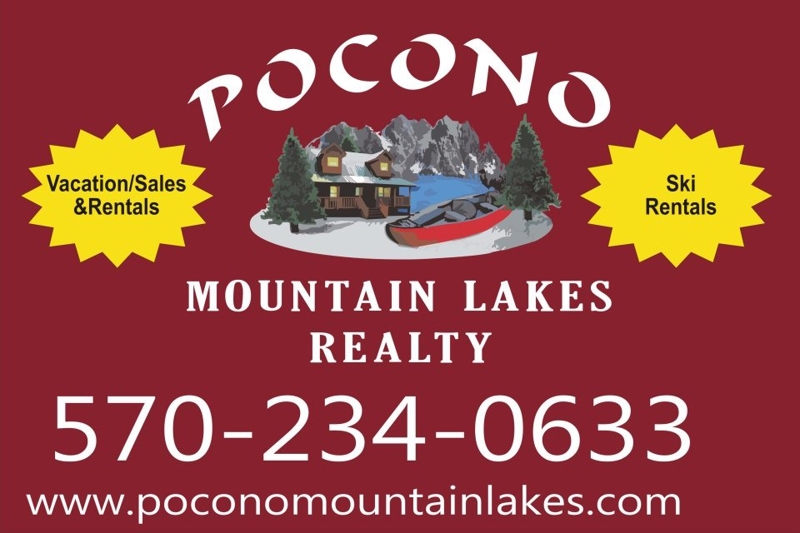 Rick's Pocono Blog: Voted Best Real Estate Company in the Poconos! To complete your Home Buying Adventure, I'd say go with the BEST Real Estate Agency in the Poconos! Saying We are the BEST is not just coming from me. Pocono Mountain Lakes Realty has been voted THE BEST REAL ESTATE AGENCY in the Enire Pocono Mountains! CLICK HERE to see for Yourself! WE bring you The Best Old Fashion Service With Todays Technology!